This weekend promises to be a very festive one as we’ll celebrate the Dragon Boat Festival or Duanwu (Saturday) and Father’s Day (Sunday). Our mother company True Run Media holds the 2018 Beijing Burger Festival on the weekend too! There are other activities for the family if you’re staying in town like us. Before you stuff yourself with Beijing’s best burgers, you can bring your kids first to the teaching center of National Geographic Kids China in Xicheng District, to celebrate Duanwu and learn how to make zongzi with a twist! The Beijing International Kids & Parents Club (IKPC) will hold a cooking workshop with their members from China and India on Saturday (Jun 16). 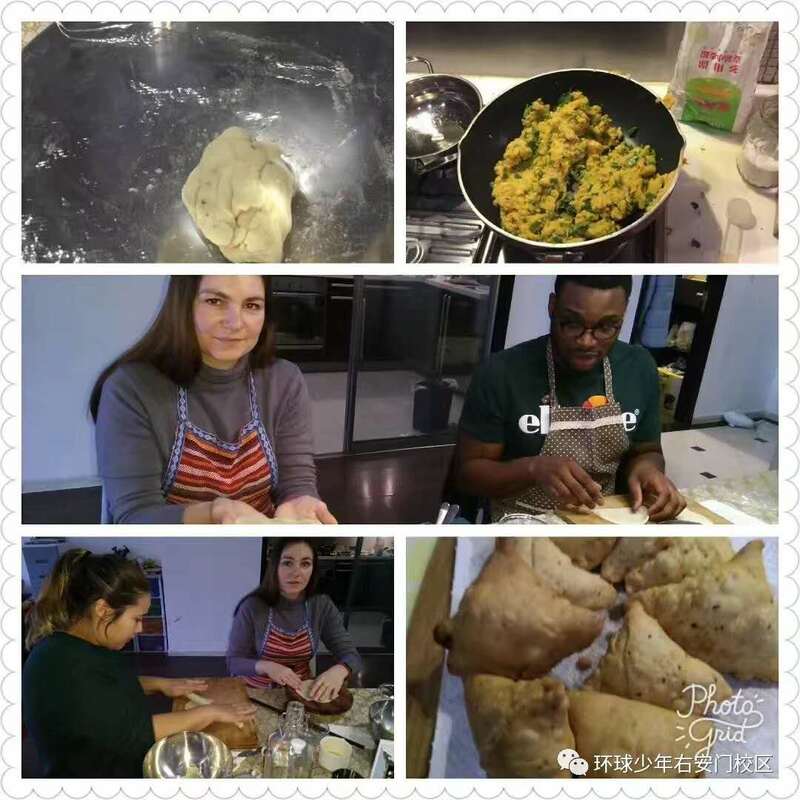 Sarika will teach the craft of cooking samosa, an Indian snack which resembles zongzi in shape, and also introduce kids to Indian cuisine and culture. 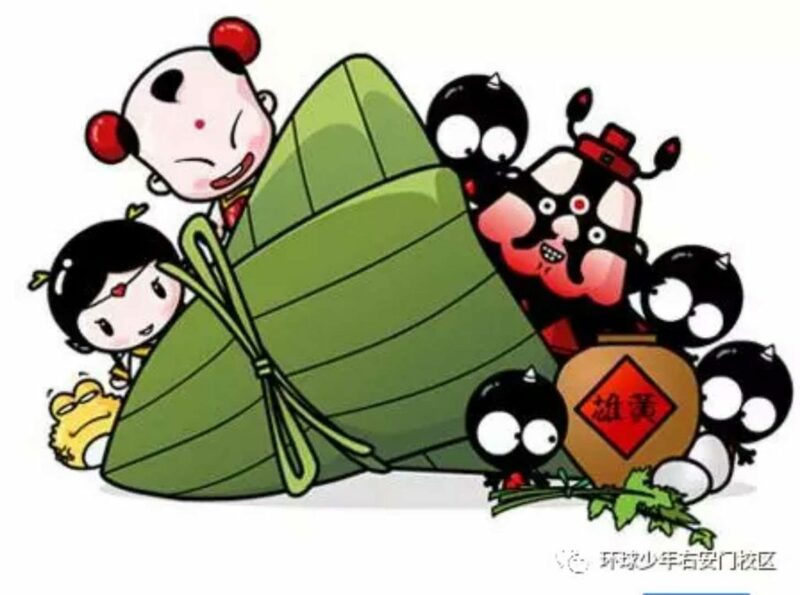 Aside from the cooking workshop, the IKPC will also teach kids about the cultural significance of Duanwu: why it’s traditional to eat zongzi and hold dragon boat races. Registration is needed as there are limited spaces for both Chinese and foreign families. For more details and an activity schedule, visit this official announcement from the IKPC. All ages. RMB 150 for a parent-and-kid pair. Register/sign up by visiting the IKPC WeChat account or by contacting 18610617884. National Geographic Kids China teaching center, No.59 You’anmen Inner Street, Xicheng District 北京市西城区右安门内大街59号.